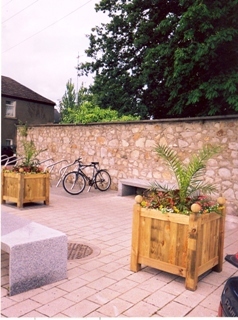 Cabinteely Tidy Towns are holding its annual Spring Clean on Saturday 23rd of April between 10am – 12pm. Everyone is welcome to come along and help, even if you haven’t joined us before. This is a great opportunity to meet others from the community and to make a small contribution towards keeping your village looking its best. We’re meeting opposite Post Office at 10:00am, so we hope to see you there!